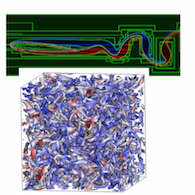 Our group studies a variety of fluid mechanics problems with research interests in the areas of computational fluid dynamics, flow control, data science, network theory, and unsteady aerodynamics. 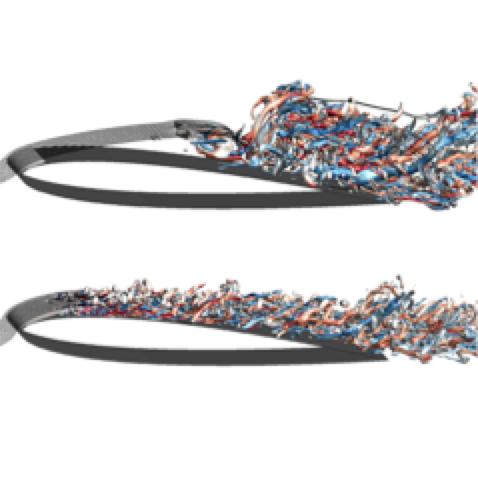 Our studies leverage numerical simulations performed on high-performance computers. 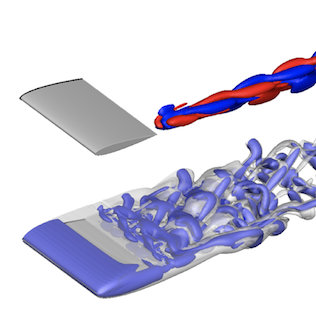 We investigate the effects of fundamental flow control inputs on suppressing stall for a canonical airfoil with LES. 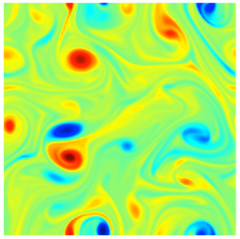 We characterize vortical interactions in 2D and 3D turbulence for its modeling and control. We examine the stability and input-output characteristics of post-stall flows to support the design of effective active flow control setup. 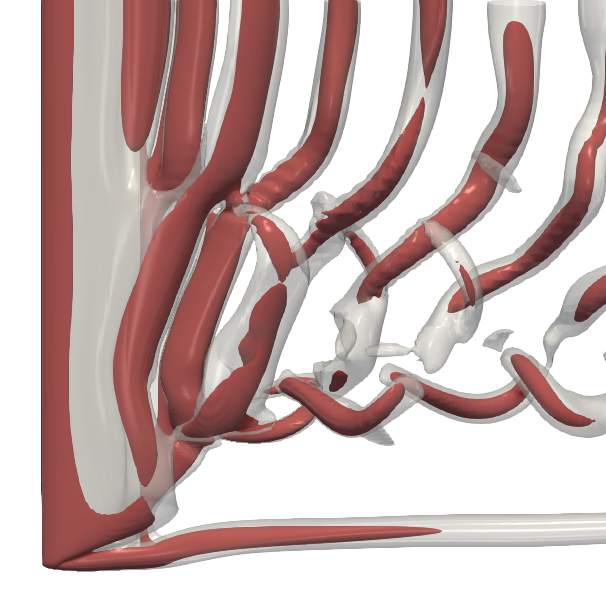 Design of active flow control based on global stability and resolvent analyses for reduction of velocity and pressure fluctuations in high-speed open cavity flows. 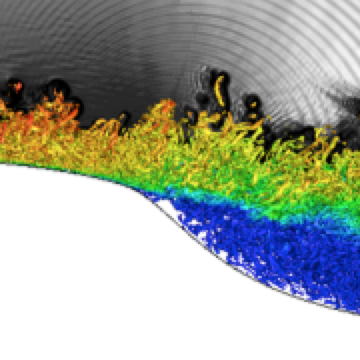 We examine the tip and sweep effects on 3D separation physics around wings with DNS/LES, in collaboration with experimental and theoretical partners. 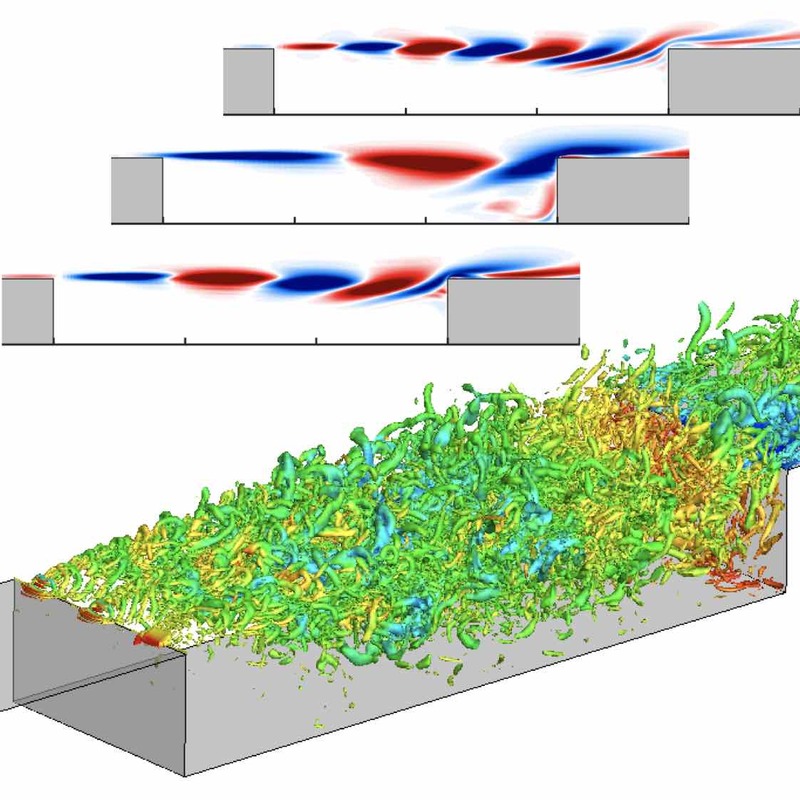 This project characterizes and controls the dynamics of subsurface vortices. 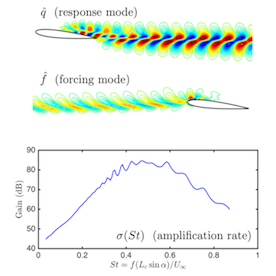 This project examines the use of instability based control of wing-tip vortex. 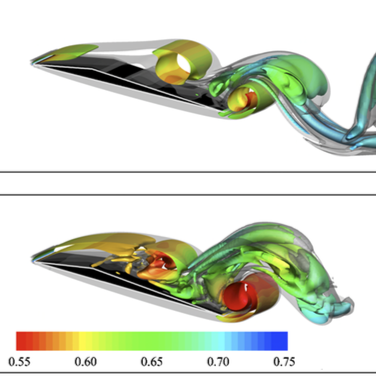 This project studies the possible use of thermoacoustic actuators to modify the characteristics of turbulent shear flows. 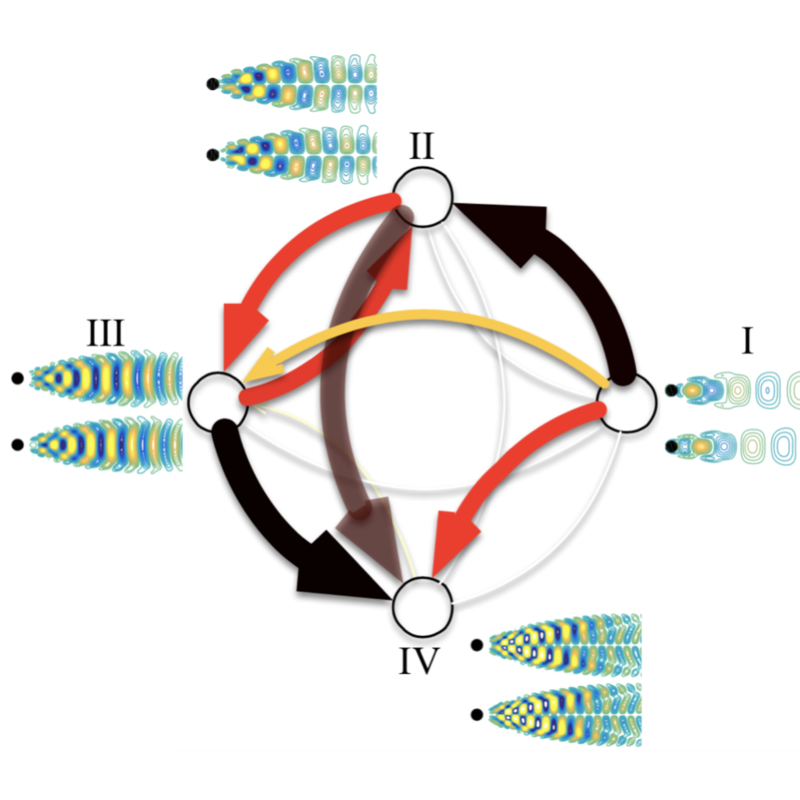 We are developing a compressible (energy conservative) immersed boundary code with AMR capability for FSI problems. This study is motivated by low-Re flight in Martian atmosphere where compressibility effects can play an important role. We are grateful for the support from AFOSR, AFRL, ARO, ONR, NSF, Ebara Corp, Honda R&D, Cummins, and FSU CRC. © Kunihiko Taira. All rights reserved. Original template by N. Belousov.